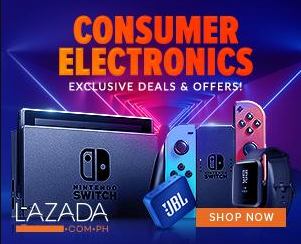 Huawei Mobile Philippines is ready to challenge the under 6K price segment of some international counterparts in am email that I got earlier. Huawei Y5 2017 comes in EMUI based on Android 6.0 Marshmallow, 1.3 GHz Mediatek MT6737T 64-bit quad-core processor, dual SIM, 5 inch IPS HD LCD display, 8 MP main cam with LED flash, 5 MP front cam also with LED flash, 2 GB RAM, 16 GB ROM, LTE, Bluetooth, WiFi, GPS, FM radio, micro SD slot and 3,000 mAh Li-ioN battery. 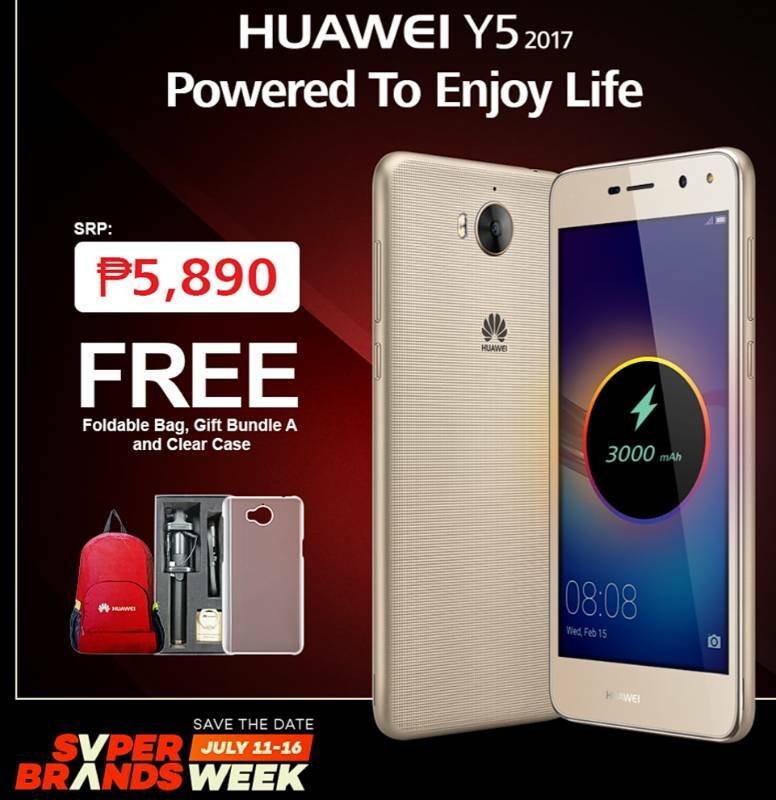 Buy Huawei Y5 2017 on Lazada Philippines here!